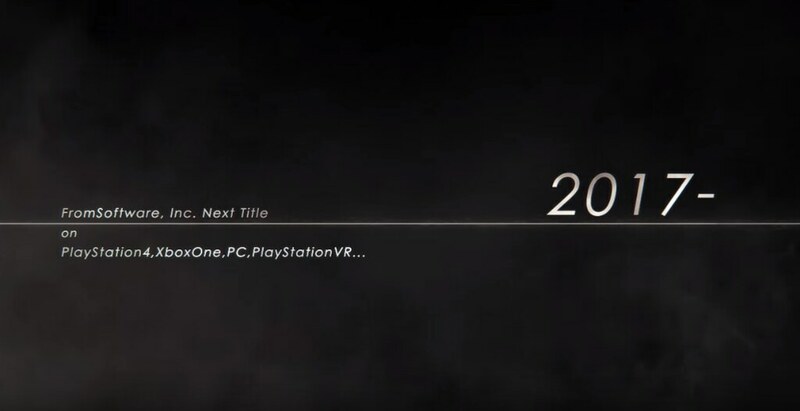 Software’s next title is a mystery but with this video the team put up on there youtube channel, might point to a PlayStation VR game. 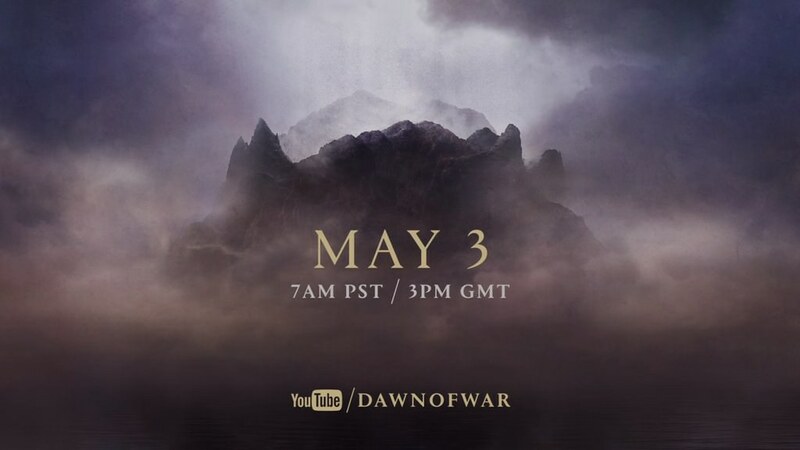 After weeks of teaser, here's your first Call of Duty Infinite Warfare trailer and it looks like it takes the fight into space this time. 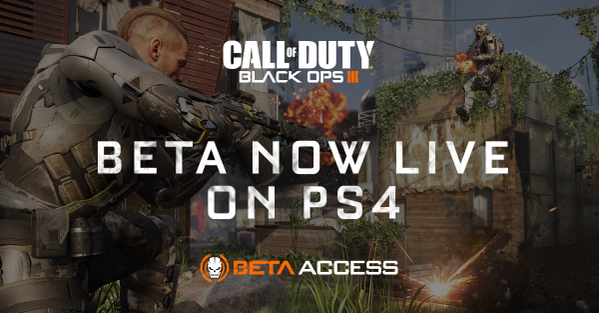 (UPDATE) The BO3 Beta is now open to ALL PlayStation 4 users. 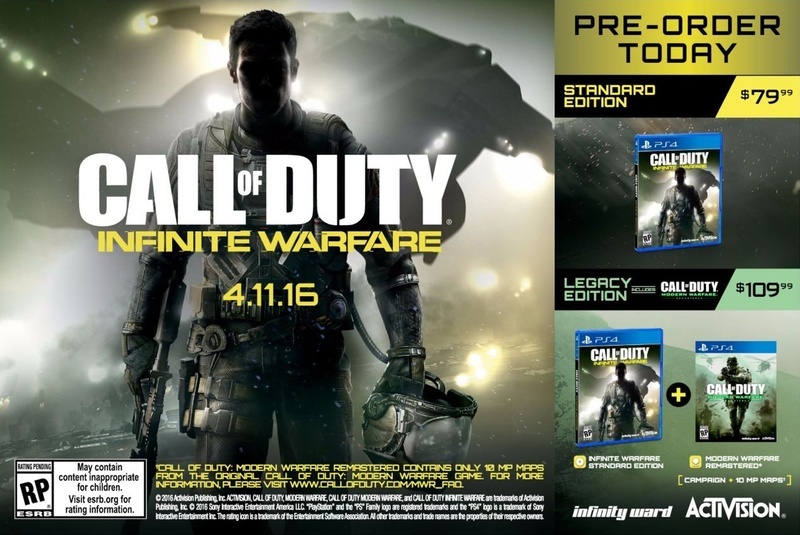 Today I'm going to show you how you get in the Call Of Duty Black ops 3 beta with out a need to pre-order or even get a code. 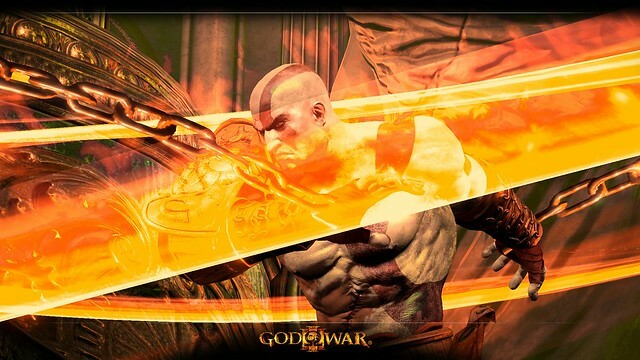 Sony has just opened up the pre-orders for God of War III Remastered are and like always, there's a bunch of bonuses for those that pre-order early. 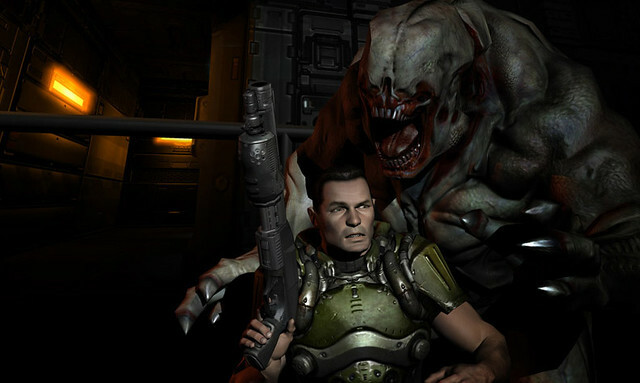 Bethesda is set to fully reveal Doom E3 press conference on Sunday, but today the team has released a teaser trailer for Doom. 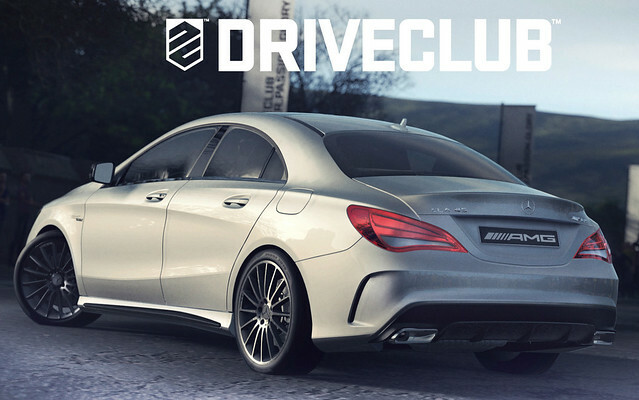 Evolution Studios has released an update 1.5 for Driveclub. 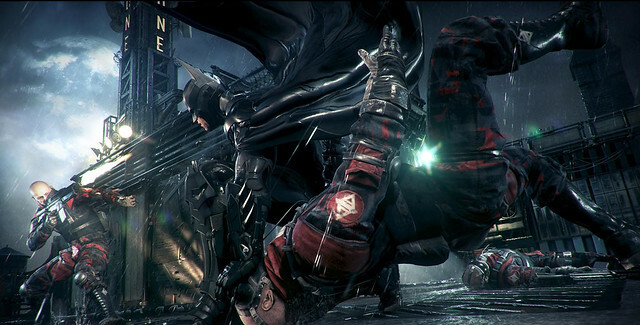 Rocksteady has released the video, which shows Batman and Nightwing teaming up using the Dual Play feature in Batman: Arkham Knight.